As independent installers we can offer a range of sewage treatment plants, some of the main manufacturers are, Klargester, Biorock, Titan, Conder, Biodigester, Balmoral, Clearwater, Marsh & WPL. 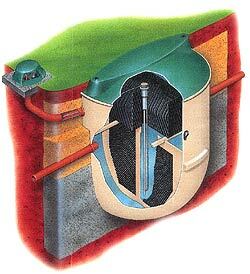 What is a sewage treatment plant? Is it better than a septic tank?